Mark Westman: I first met Mark in Camp 4 when he had swine flu and was lying low. For all who know Mark, however, he is anything but subdued. Hilarious and full of stories, he is an encyclopedia of ascent and route beta, especially in his home mountains of Alaska where he is a Denali climbing ranger. It has been a pleasure getting to know Mark. 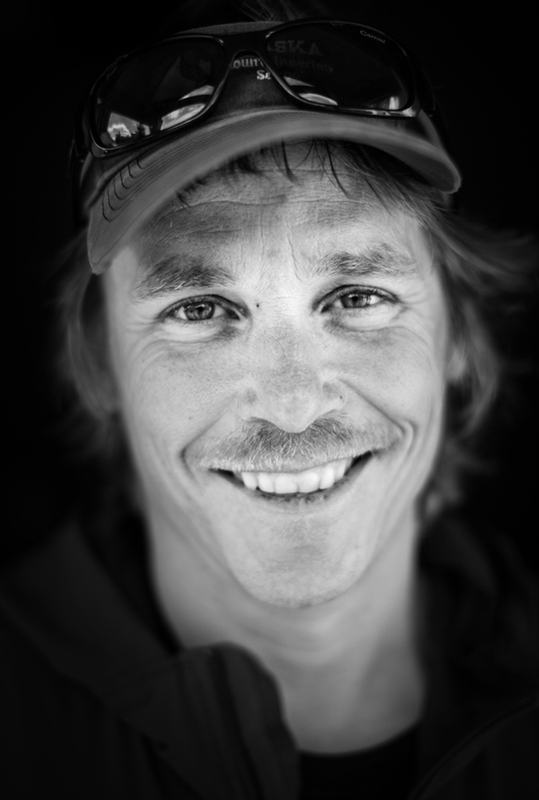 At forty-five and on his seventh trip to Patagonia, he is still as motivated as ever.